Brett Kavanaugh, Supreme Court Justice, was criticized a lot after being alleged over sexual harassment and even then he was appointed as the judge of the powerful federal appeals court in Washington, DC. 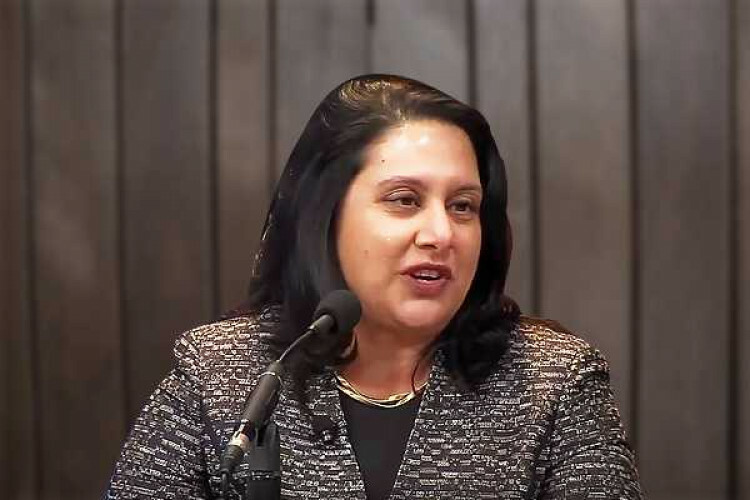 To replace him, now US President Trump has interviewed an Indian-American woman, Neomi Jehangir Rao, as per the reports. She is currently the administrator of the Office of Information and Regulatory Affairs.